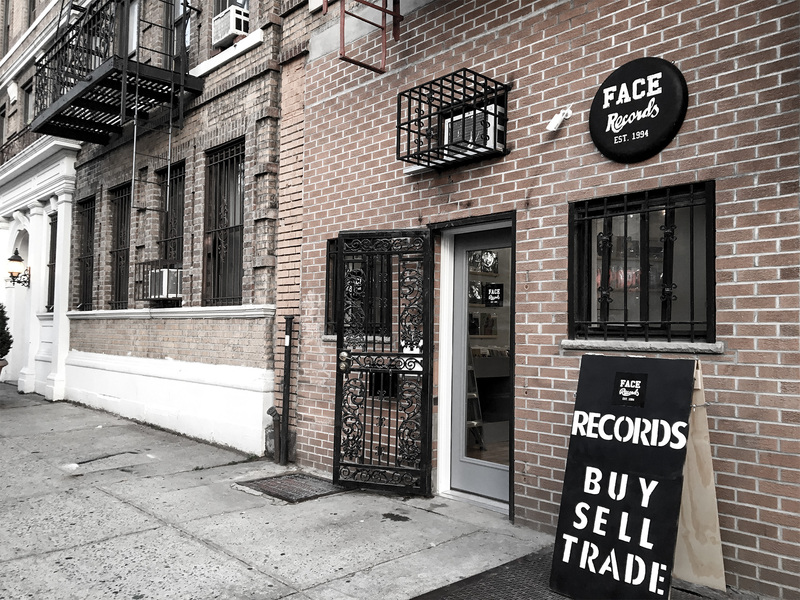 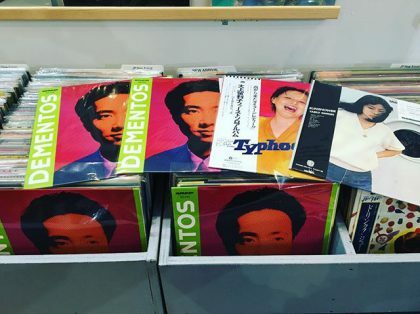 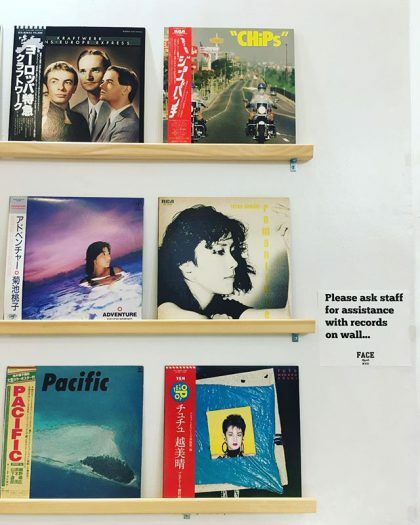 Taeko Ohnuki ‎/ カイエ has arrived in FACE RECORDS NYC. 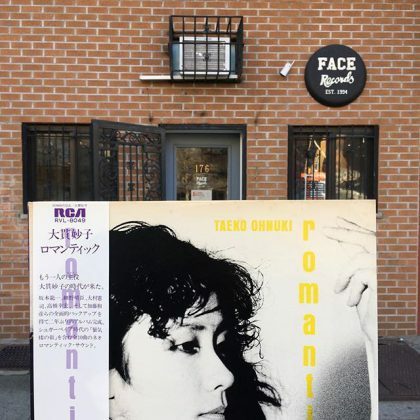 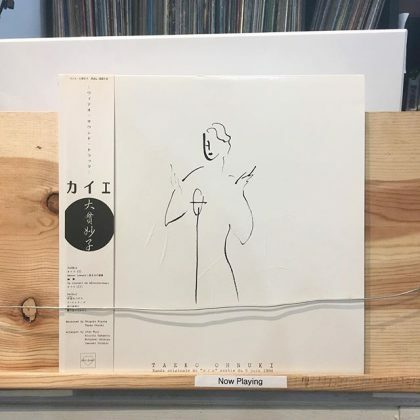 Taeko Ohnuki ‎/ Romantique has arrived in FACE RECORDS NYC. 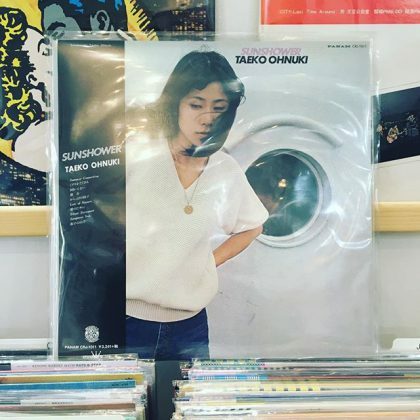 Taeko Ohnuki / Sunshower has arrived in FACE RECORDS NYC.